The Mushroom Sprite Mouse is a breed of mouse found in the Fungal Cavern. The Mushroom Sprite Mouse has no specific preference for any kind of cheese. The Mushroom Sprite Mouse is susceptible to Hydro and Forgotten weapons. The Mushroom Sprite Mouse drops the Fungal Egg during the annual Spring Egg Hunt. 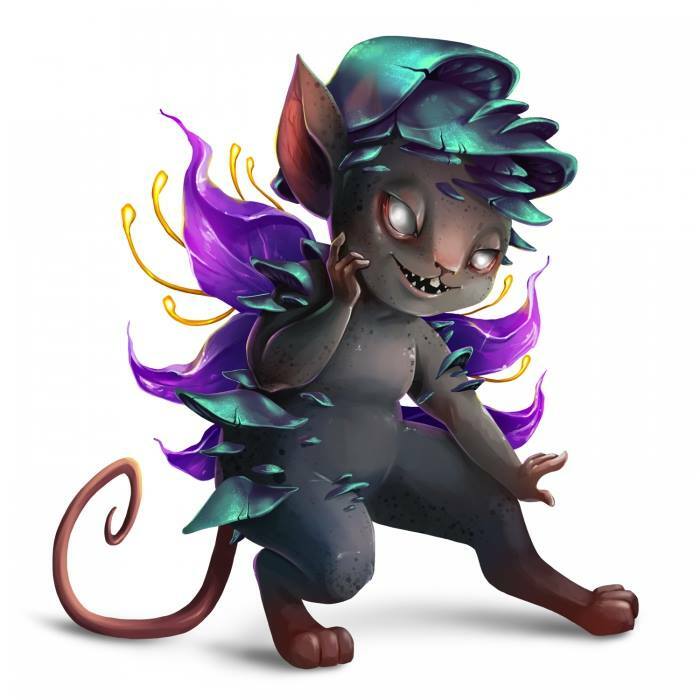 12 May 2015: The Mushroom Sprite Mouse was released as part of the Fungal Cavern content. 9 September 2015: The Mushroom Sprite Mouse moved from Sandtail Desert with the relocation of Fungal Cavern to the Hollow Heights region with its release. This page was last edited on 27 May 2017, at 03:42.